Description: Featuring an easy family living, brick & tile residence in a quiet yet very handy location, with new carpet & paint throughout. The open plan kitchen and dining area lead to a spacious Lounge/family area with reverse cycle air-conditioning. 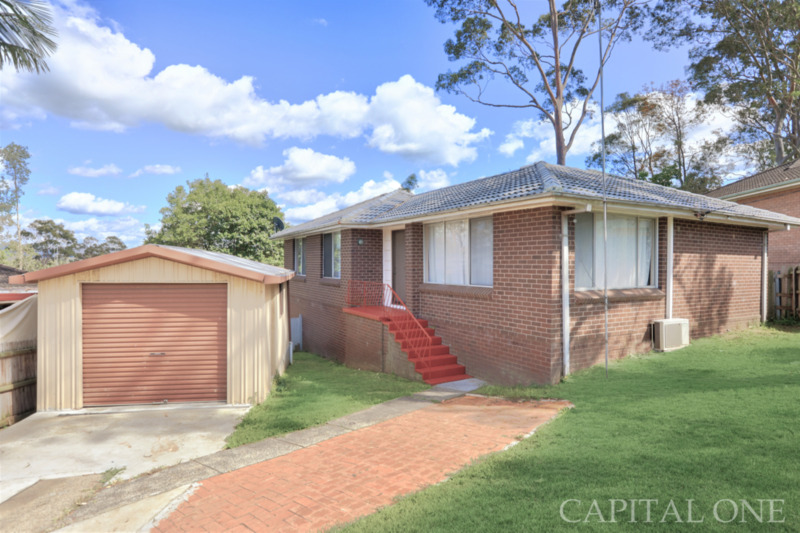 Complimented with three bedrooms, separate toilet, large internal laundry, fully fenced rear yard and a location that is only minutes away from schools, shops, Wyong Town, Coles, Art House & Aldi. E & OE. Please note that all information herein is gathered from sources we believe to be reliable, however Capital One Real Estate cannot guarantee its accuracy and interested parties should rely on their own enquiries. All images are indicative of the property only. Boundaries on all photos are merely shown as a guide.